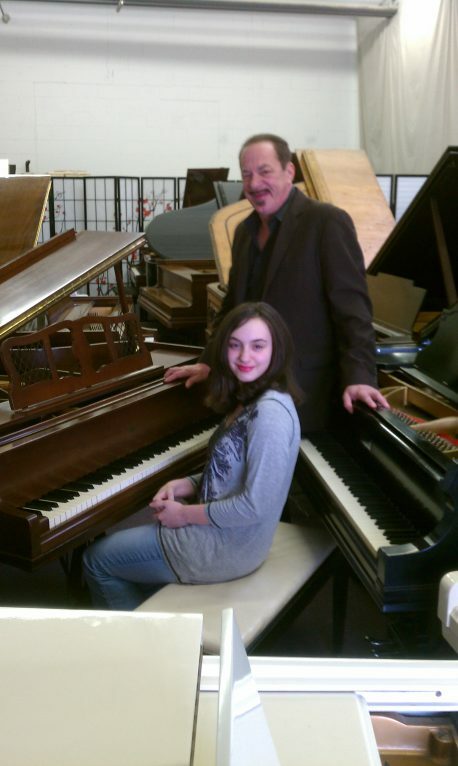 A Seneca Middle School student has entered a viral video contest in an effort to win a free piano from Sonny's Piano Warehouse in Holbrook, and she's asking for the community's support. Allison Marvelli, an 11-year-old student at Seneca, entered Sonny's annual piano giveaway contest, which is held on Sonny's Facebook page. The premise of the contest is that entrants must submit a video of themselves playing the piano in an effort to vie for the most votes. 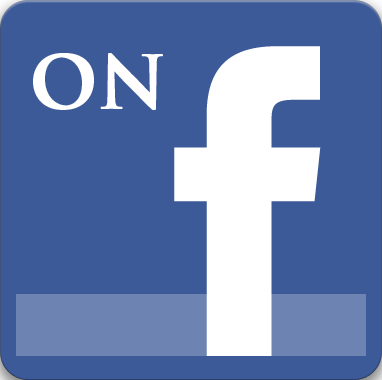 The top three vote-getters on the Facebook page will receive a free piano, courtesy of Sonny's. This is the third consecutive year that Sonny's has launched its contest. Last year the piano store also gave away three pianos to the top voted videos. More than 60 contestants have entered the contest, including 11-year-old Marvelli. According to Marvelli's mother, Janette Marvelli, Allison is the only one from Long Island to enter. "Ali loves the piano," Janette Marvelli stated in an email. "She has only been playing one year and she is already at level four. She takes private lessons with Amy Cooper here in Holbrook." Allison recently competed at NYSSMA and received a grade of 21, considered "Excellent," in the piano category. She also competed in viola and scored a 27, "Outstanding" grade, according to her mother. "Allison has tried various activities, gymnastics, tae kwon do, etc," she stated. "But nothing quite fit her, until piano. She is very far behind in Sonny's contest, but remains optimistic." The voting ends on March 31. Anyone interested in voting for Allison can visit Sonny's Facebook page and look for Allison's video there. They can also visit Sonny's website, where the videos are cached for voting.